Case Studies in Education is a new series of key papers focusing on innovations and challenges in education. Each case study presents and analyses a pertinent educational issue in a timely and brief manner. The series marks an important contribution to educational advancement of benefit to countries, agencies and organisations within the Commonwealth and beyond. Rapid advances in Information Technology (IT) pose new opportunities as well as challenges for every society. In the education sector, IT has enormous potential to help countries address issues of access to learning, quality of the teaching-learning process and management of education systems. Countries are therefore keen to make full use of this, in case they are sidelined in the quest for development. This case study was originally included in Issues in Education & Technology – Policy Guidelines and Strategies published to help countries make good policy choices and investment decisions. 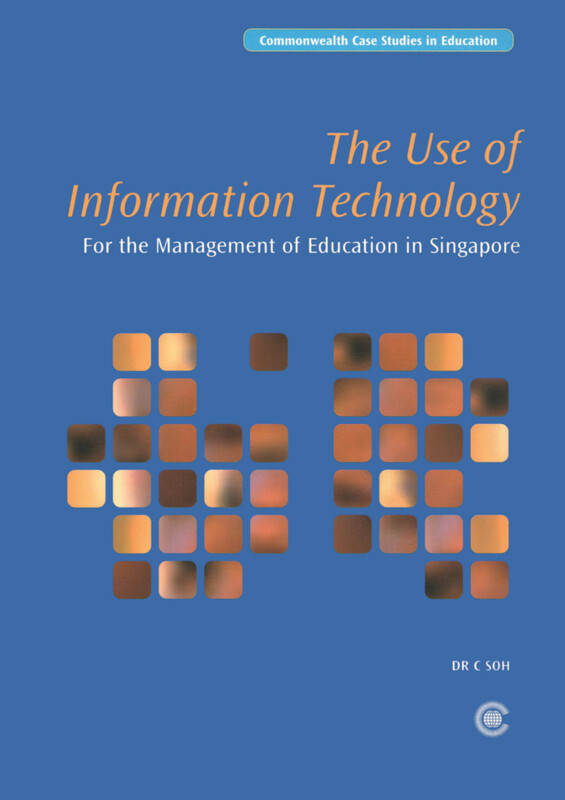 Much can be learned about the process by which Singapore has made appropriate use of technology for improving the management of its own education system. Now updated and re-published separately as a guide to good practice in the use of IT for management of education systems it is a useful and practical guide to ministries of education and other decision makers.